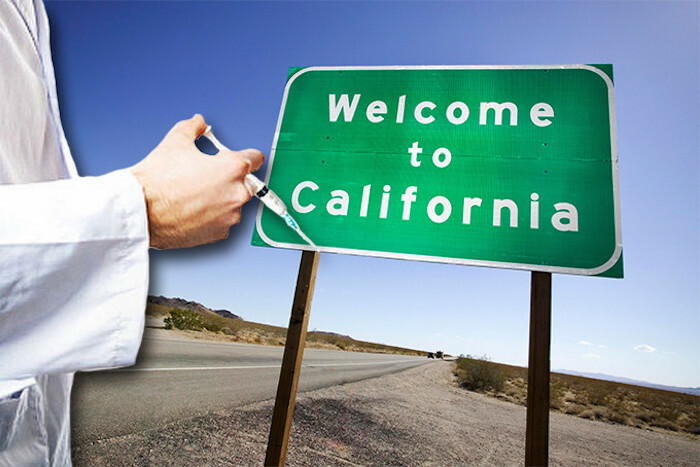 California has passed the controversial SB18 bill, allowing state authorities to enter un-vaccinated children’s homes in order to assess the child’s safety. SB18 is a law that forces parents to adhere to and comply with the government’s definition of what is “appropriate” practice when it comes to raising children. Failure to comply with “appropriate” practises, including going against “evidence-based” medical recommendations, can put parents at risk of losing their children. 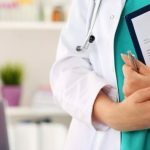 At first blush, the amendments’ defining details of SB18 — which is being pushed by Big Pharma whipping boy Sen. Richard Pan (D-Sacramento) — appear altruistic in nature, utilizing language that attempts to swaddle political overreach in soothing terms like “child bill of rights.” However when taking a closer look, the amendments contain strangely redundant policy that seems to be seeking laws for innocuous rights that already exist, which begs the question, what is the real purpose for this legislation? For example, section 1 defines the “right for a child’s parents to obtain employment opportunities that promote healthy balance between work and life.” While an obvious statement, are laws currently on the books that do NOT allow parents to promote healthy balance between work and life? Do we really need a law that says this, and does it mean that the state of California will have the right to decide if your job is acceptable enough for you to parent your children? 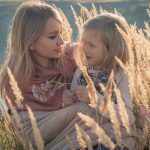 Moreover, the repeated use of the term “evidence-based” guidelines suggest if parents don’t follow their guidelines they will fall under scrutiny via “home visitation programs.” While the amendments use the term “voluntary” to describe participation in these said visitation programs, what happens if you don’t agree to do so? Why is Jim Steyer to decide the standards which will take away the rights of parents to make decisions about their lives and the lives of their children? These are the very serious questions that are going unanswered. The rights of a child’s parents to access evidence-based, voluntary home visitation programs such as comprehensive, coordinated home services that are offered to support positive parenting and improve outcomes for families including: improved maternal and child health, prevention of child injuries, child abuse and maltreatment and reduction of emergency department visits, improvement in school readiness and achievement, reduction in crime or domestic violence, improvements in family economic self-sufficiency and improvements in the coordination and referrals for other community resources and support. 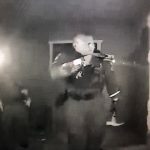 Although it is written in legalistic language it is easy to see exactly what Steyer, Pan & company are really saying: Parents must, because a child has rights, allow authorities to implement home visitations to assess living conditions in order to implement medical/educational/occupational and technological standards coordinated with multiple agencies in order to ensure that parents comply with standards as set forth by the state. “This legislation is frightening on so many levels, and is especially horrific to members of the vaccine-injured community,” said Michelle Ford, President and founder of the Vaccine Injury Awareness League (www.V-IAL.org). Ford goes on to point out that in the early stages of vaccine injury, parents often seek emergency medical treatment in order to treat and diagnose the horrible symptoms often associated with vaccine injury. 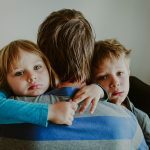 Subjecting families to increased scrutiny of in-home visits during such a stressful time while parents are simply trying to get their heads around what has happened to their kid is unconscionable. “It definitely paves the way for egregious acts of medical kidnapping and other abuses,” said Ford. While no one can argue that helping families who are at risk is an important and noble cause, overreaching by taking away the rights of the whole in the name of protecting a few is bad policy making. 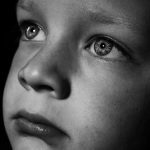 Moreover, introduction of this legislation is confusing given that the state already has a department of child protective services which in California has an annual budget of $314 million for 2016-2017 alone. 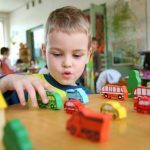 How does introducing additional restrictions on parental decision making without factoring in services that are already available and are possibly misappropriated, in the best interest of the state? 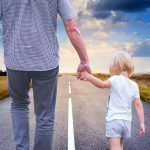 As we have continued to see increased cases of medical kidnapping and aggressive overreach of the medical system and the marriage of scientific opinion to laws in the United States, parents in California may be seeing a trend first hand that is going to be played out in the rest of the nation. Especially since 134 vaccine mandates have been introduced in this legislative session, indicating the trend for political mandates of your child’s standard of care is nowhere near slowing down. Many have speculated that SB18 is a part of Agenda 21 and Healthy People 2020 — U.N. and U.S.-based initiatives, respectively, that are designed to corral populations into the inner cities and enforce a standard of care across the board that will implement controls that enable governments to manage portions of the population based on their standards and not the choices of the individual. In the meantime, concerned constituents should raise their voices now in California with their lawmakers, before SB18 and the Steyer brothers tell you how to raise your kids.